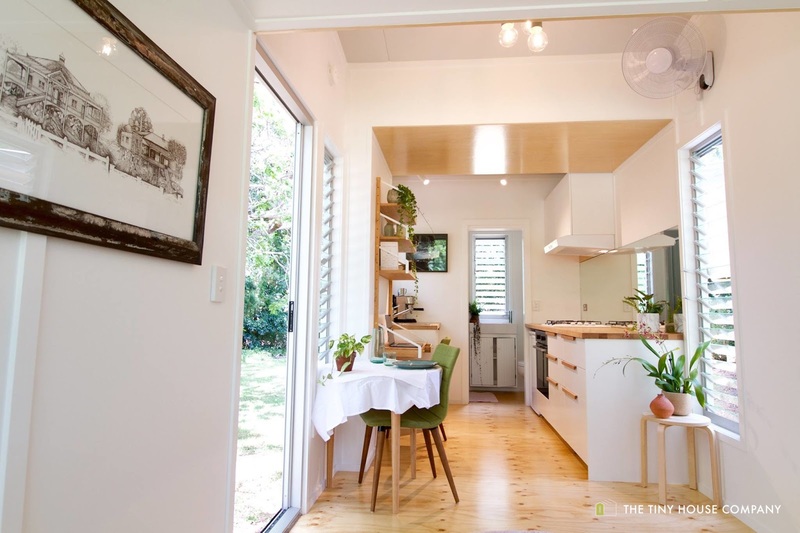 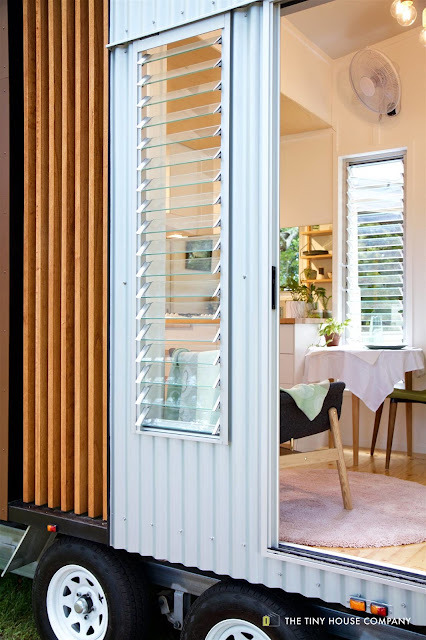 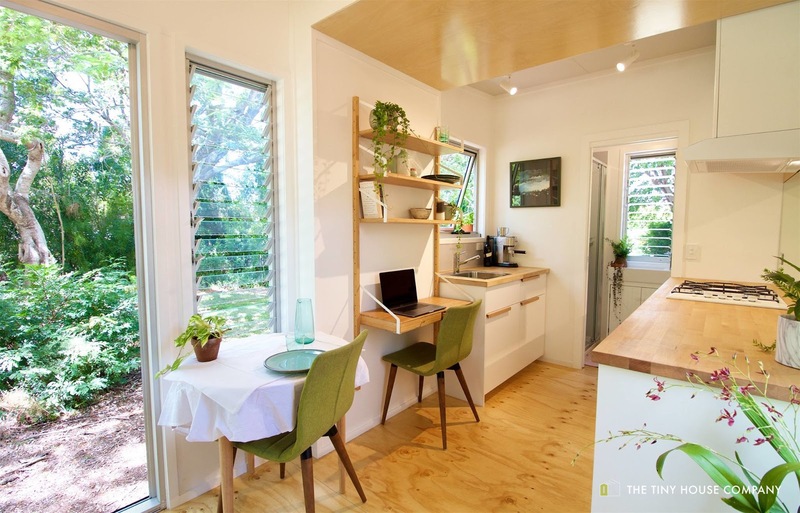 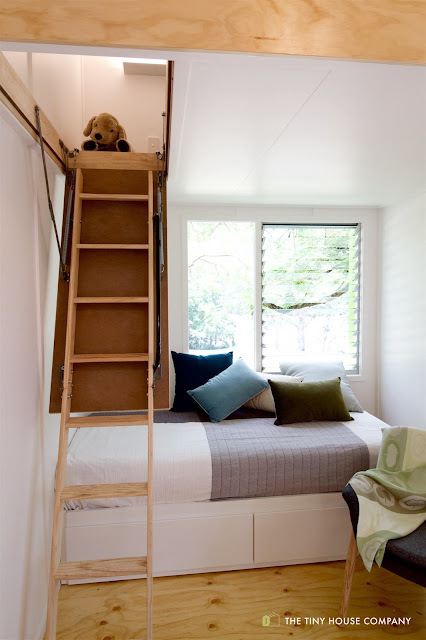 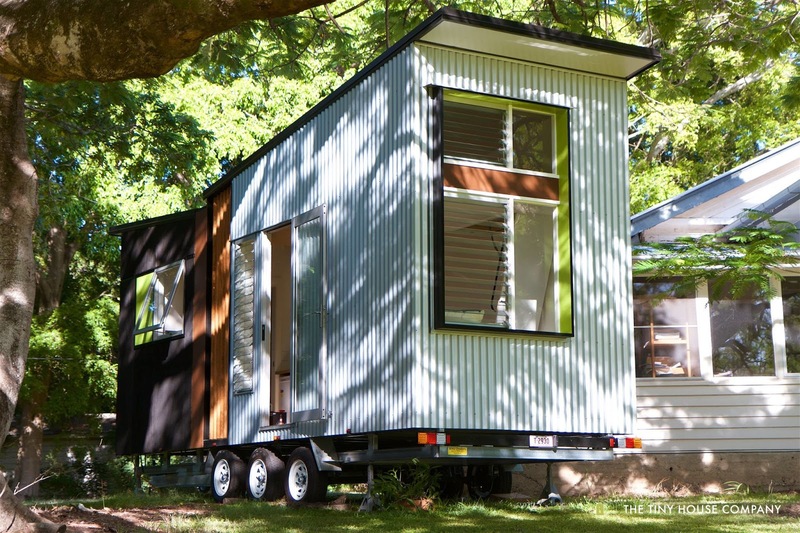 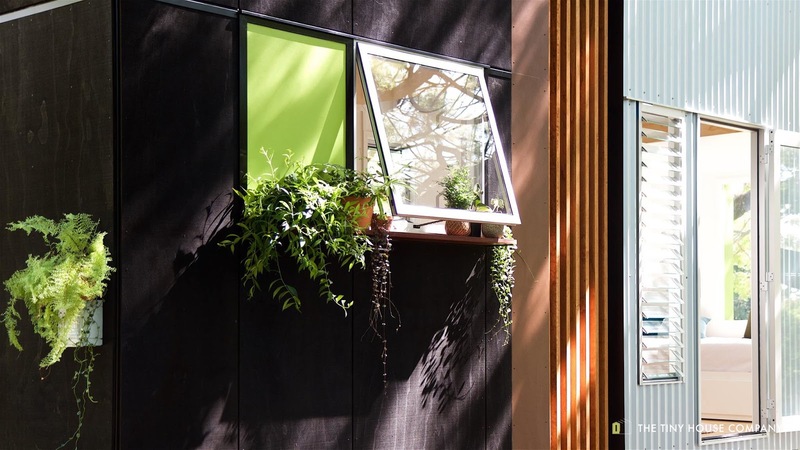 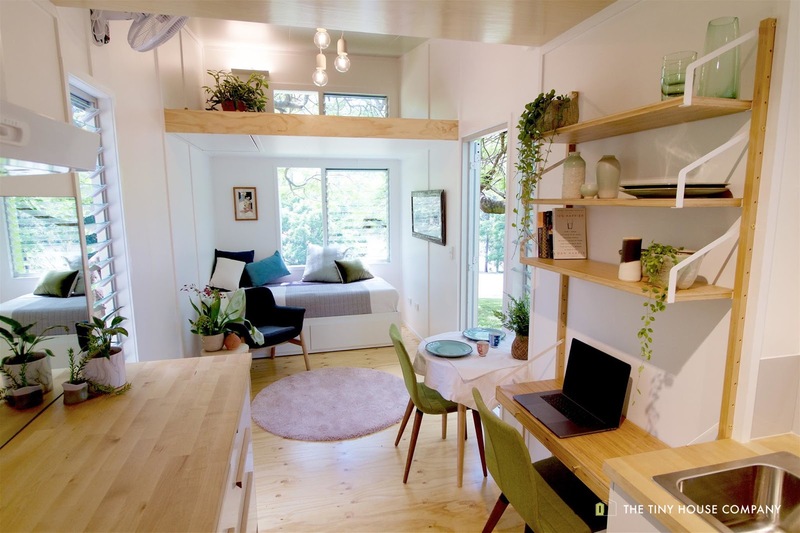 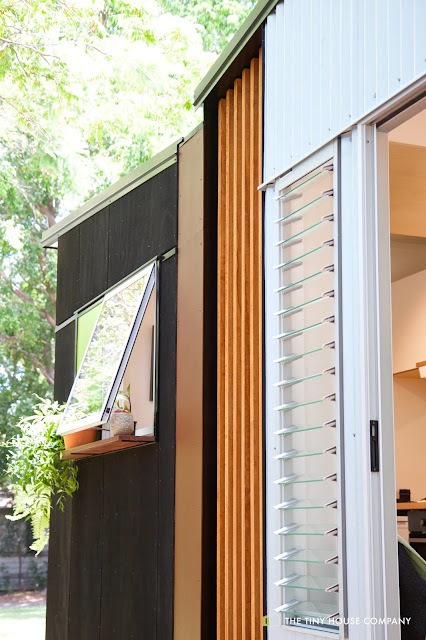 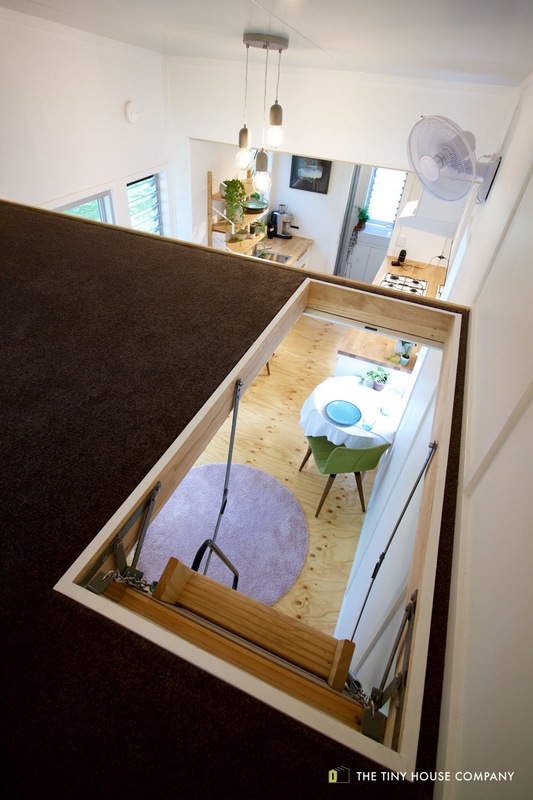 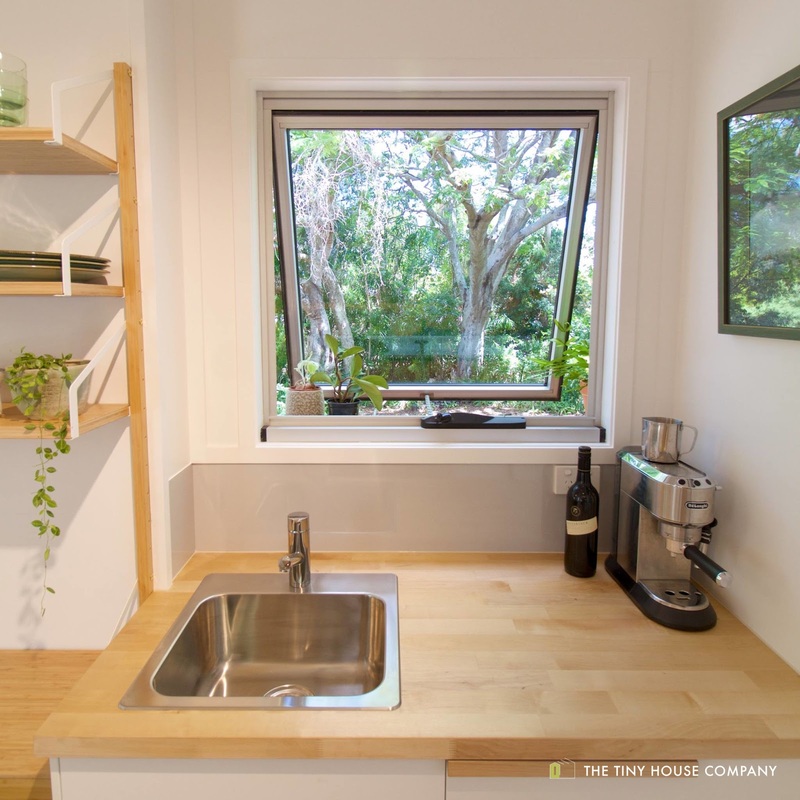 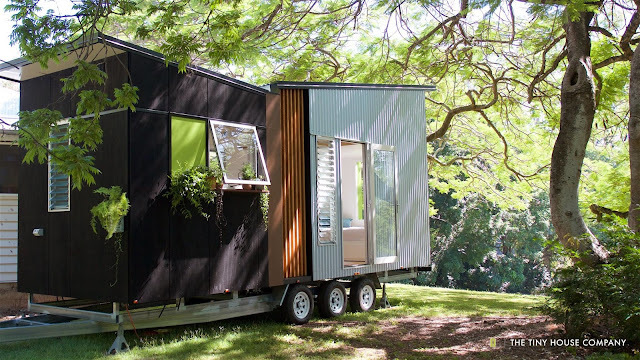 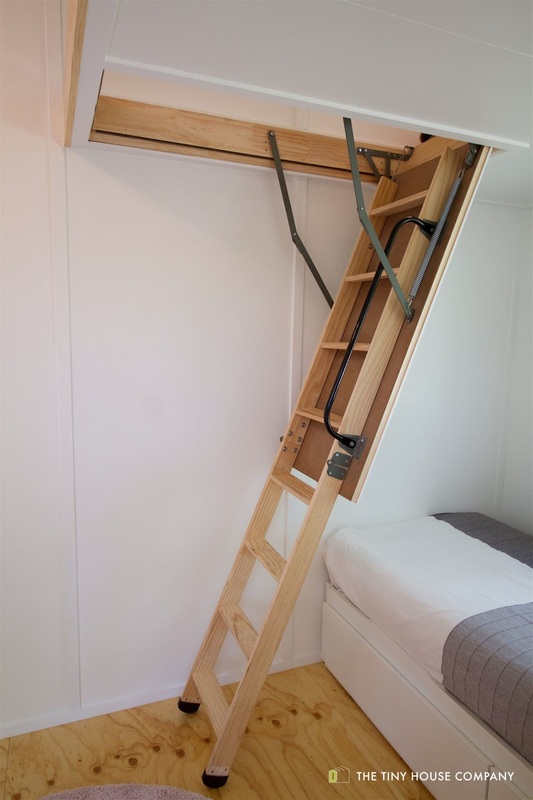 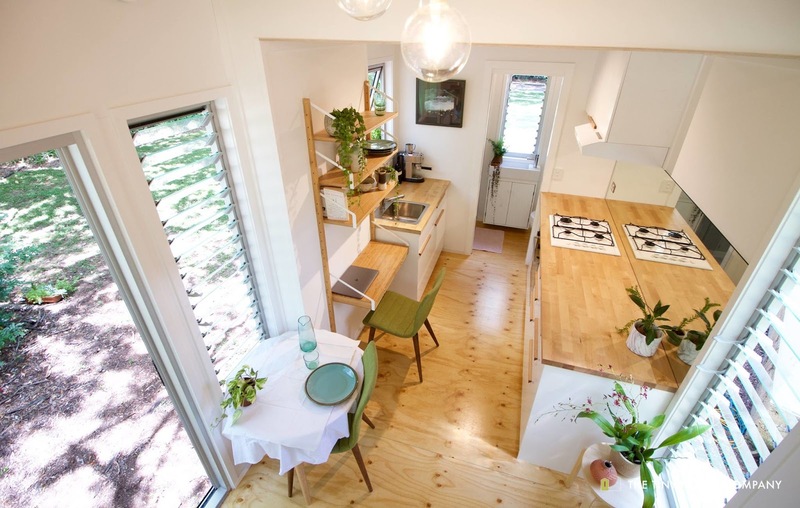 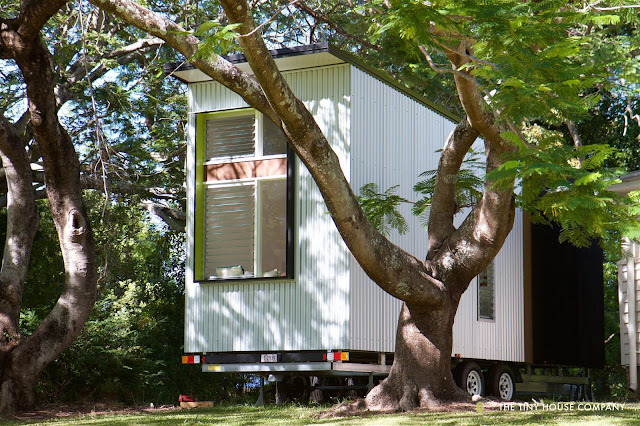 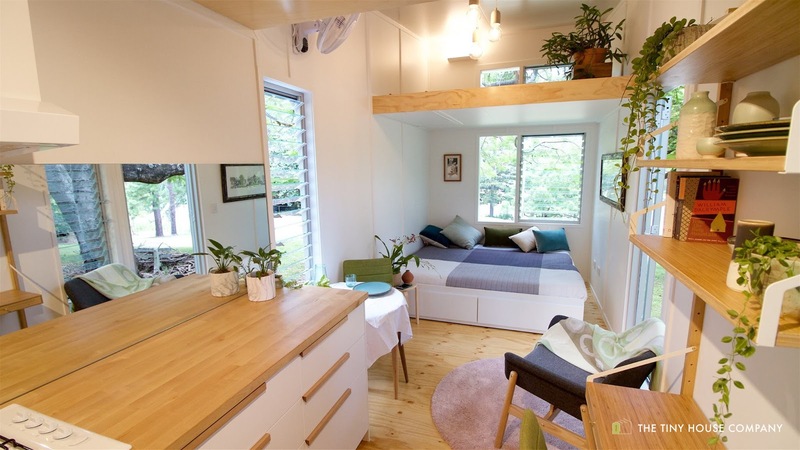 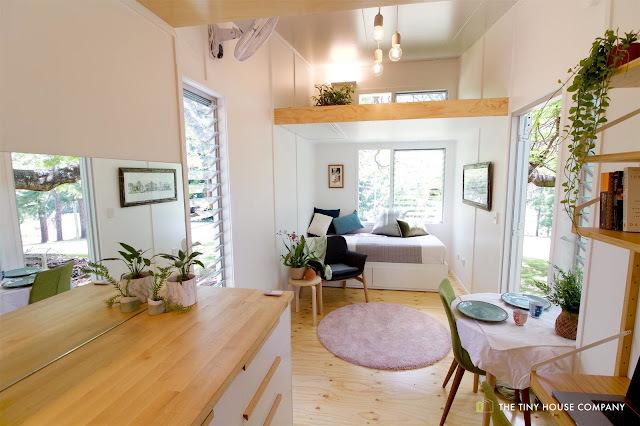 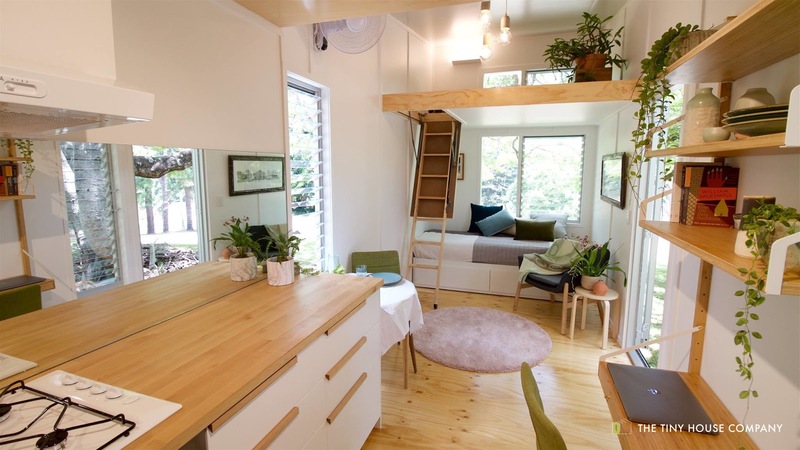 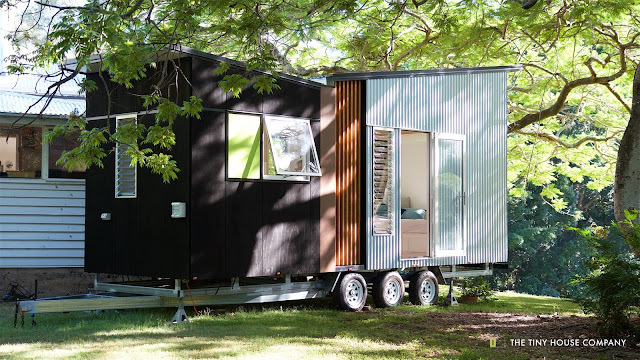 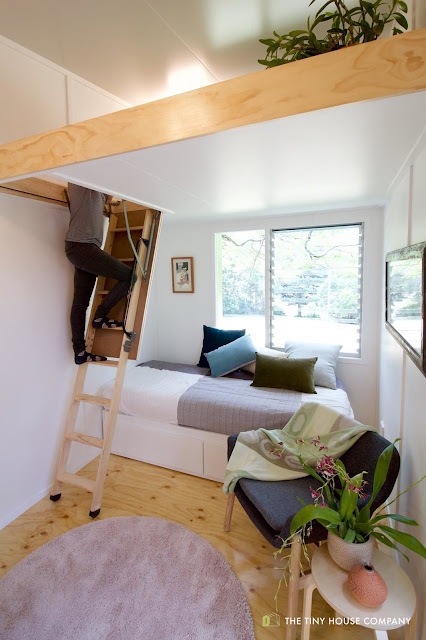 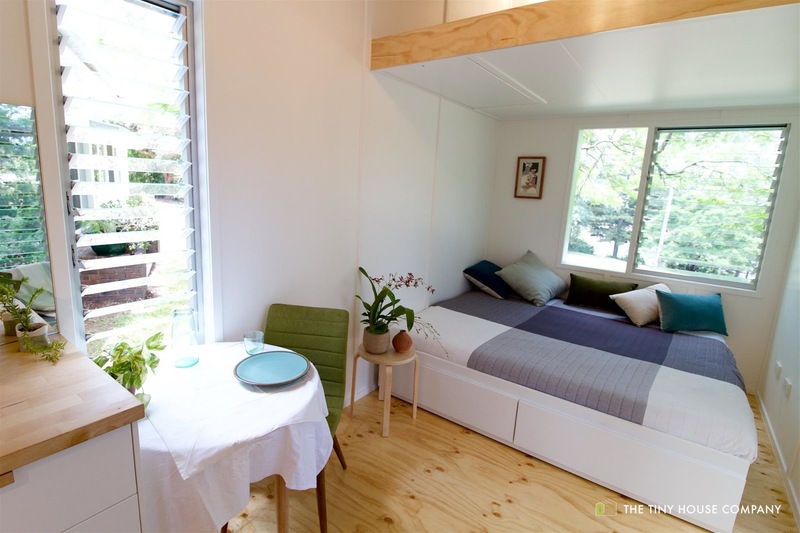 The Tiny House Company of Salisbury, Australia, has released this innovative new tiny house model. 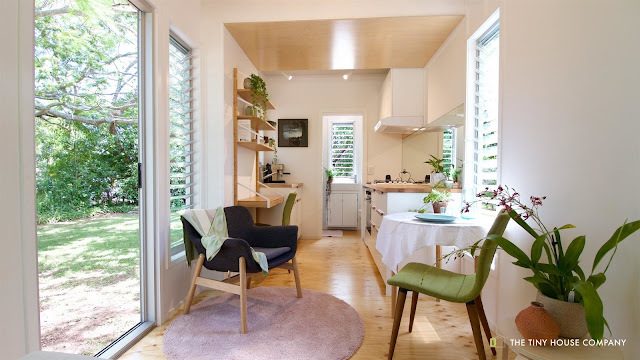 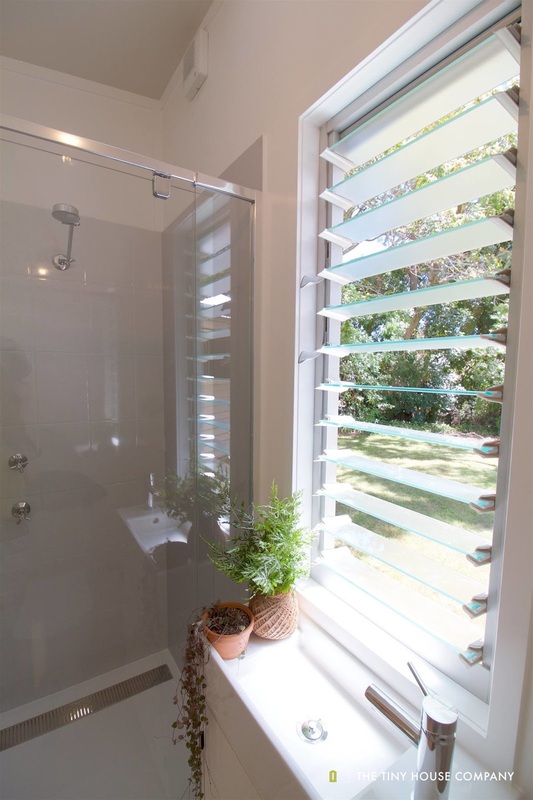 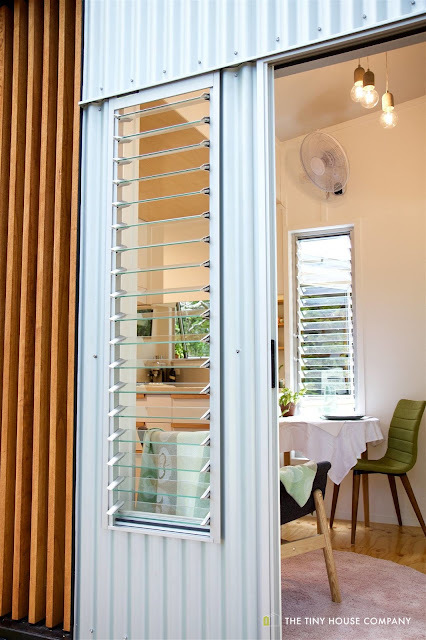 Named the Swallowtail, the home was created to allow its owner to upgrade and/or change the design of the home as their needs/wants shift over time. 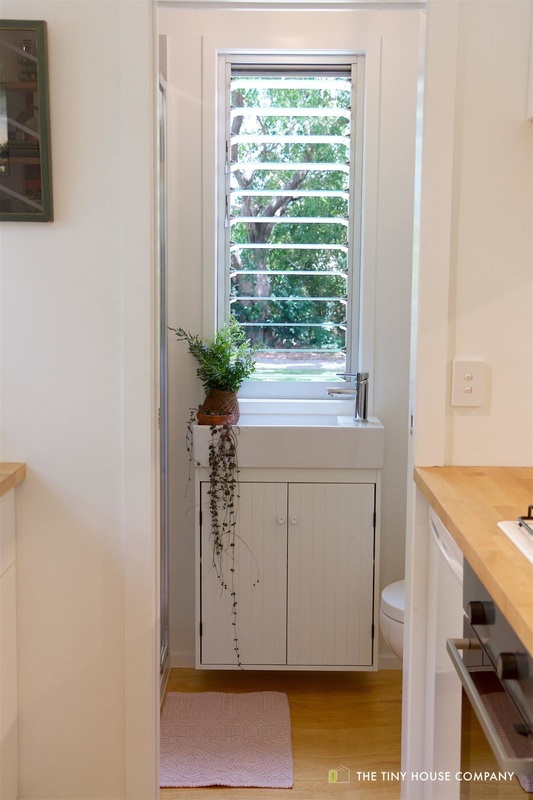 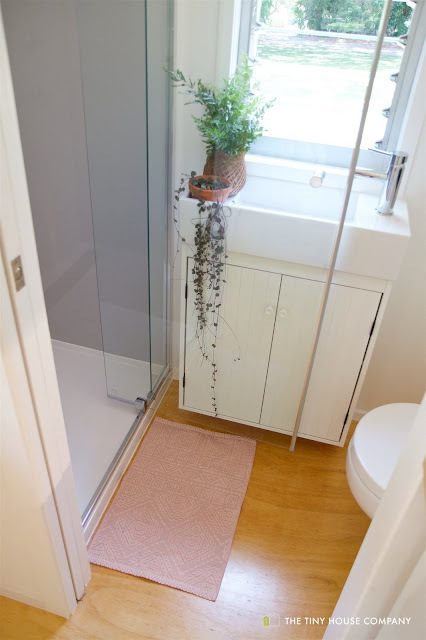 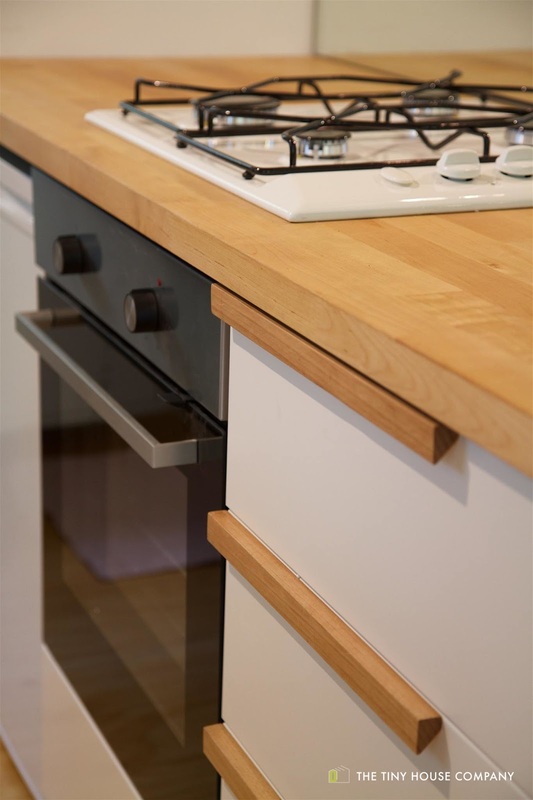 Additionally, it was created with the consumer-on-a-budget in mind and has a layout well-suited for IKEA furniture and cabinets. 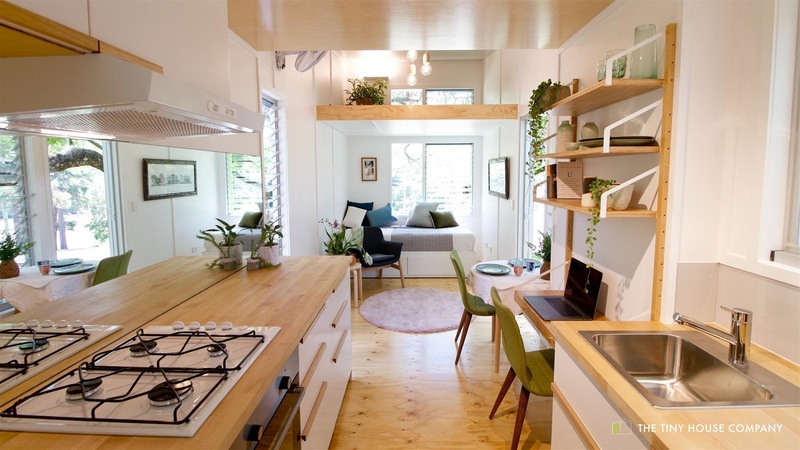 There's also no built-in furniture, which allows you the possibility of easily rearranging the layout when the mood strikes!